Everledger is a supply chain and asset tracking company using blockchain to store records of valuable assets like diamonds. Everledger is a platform aimed at reducing risk and fraud in banks, insurers and open marketplaces. This is made possible by utilizing blockchain technology and smart contracts to create transparency in a hybrid technical model that is built on both public and private blockchains. 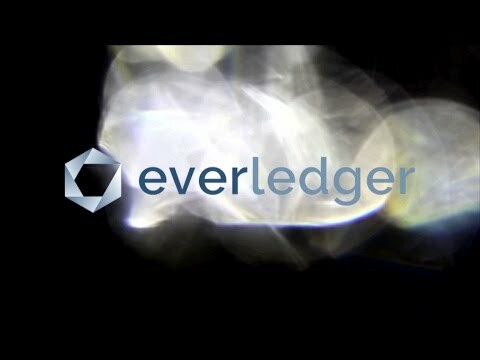 Everledger was established in April 2015 and is based in London, United Kingdom. It was founded by Leanne Kemp.